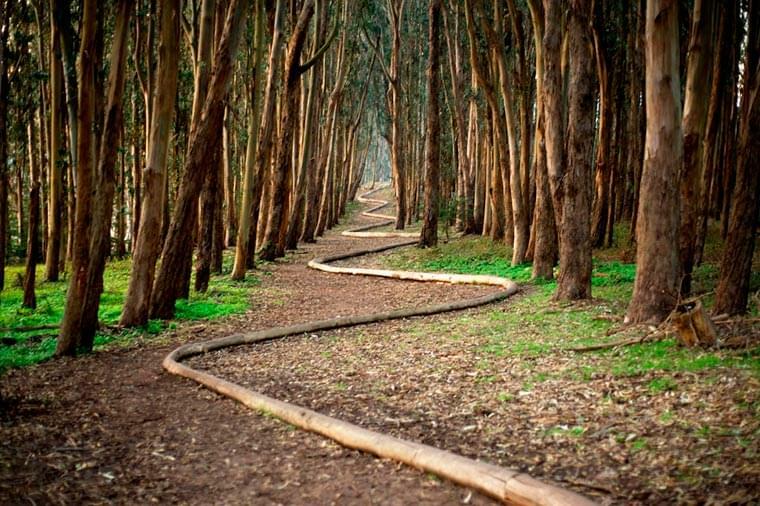 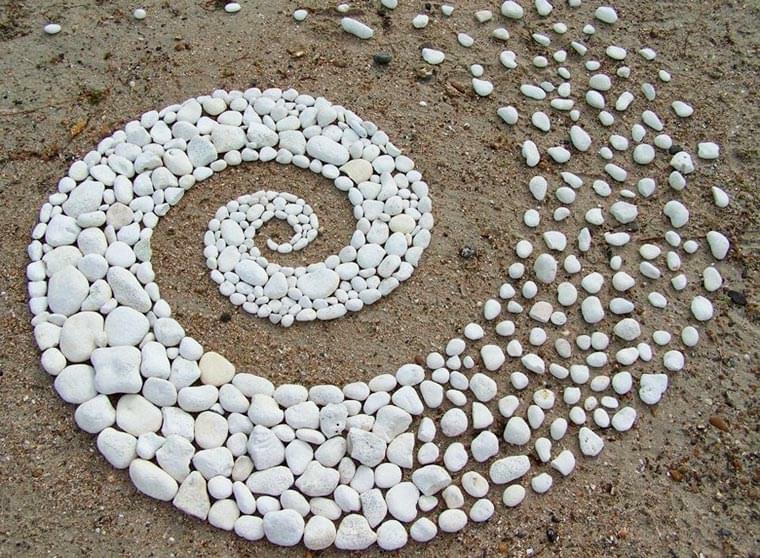 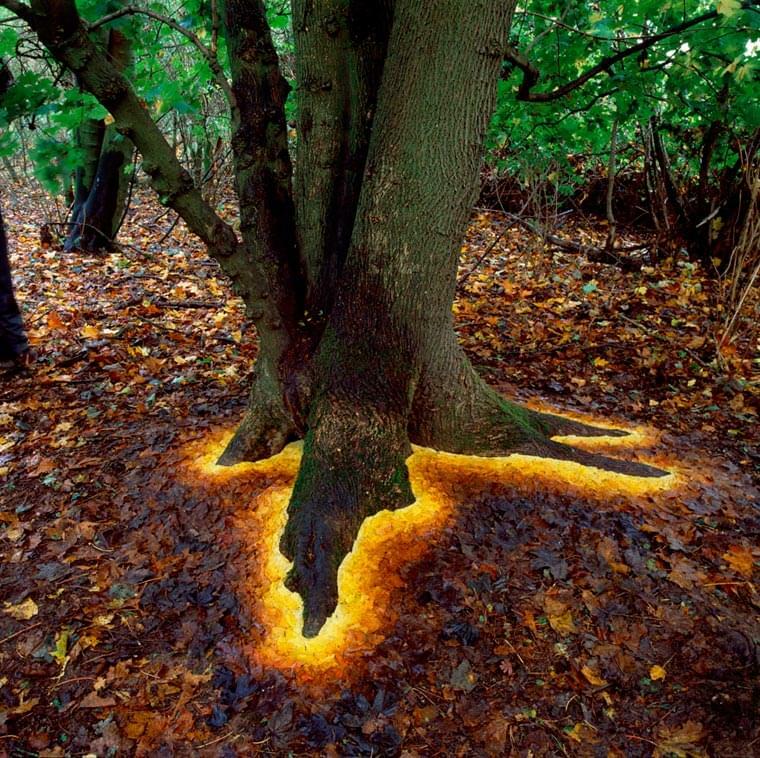 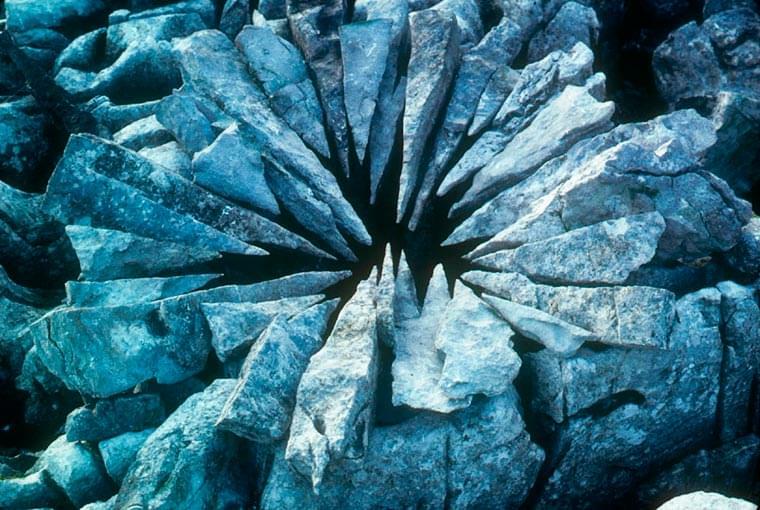 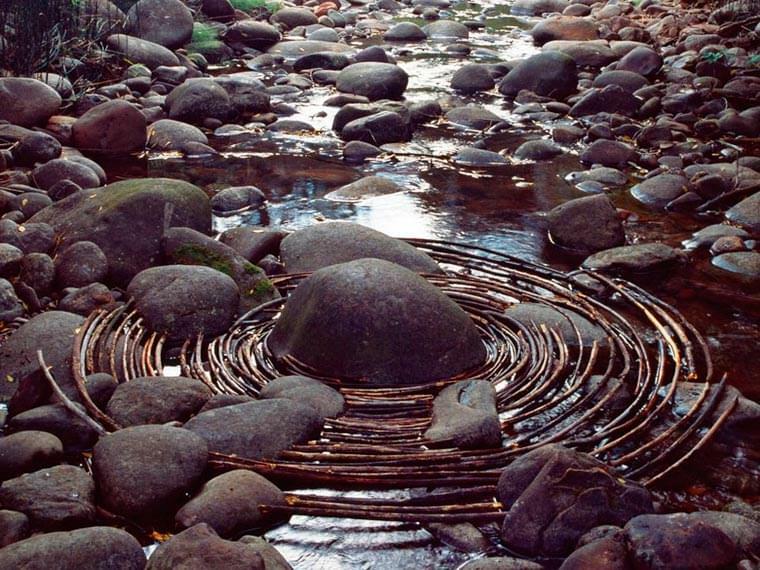 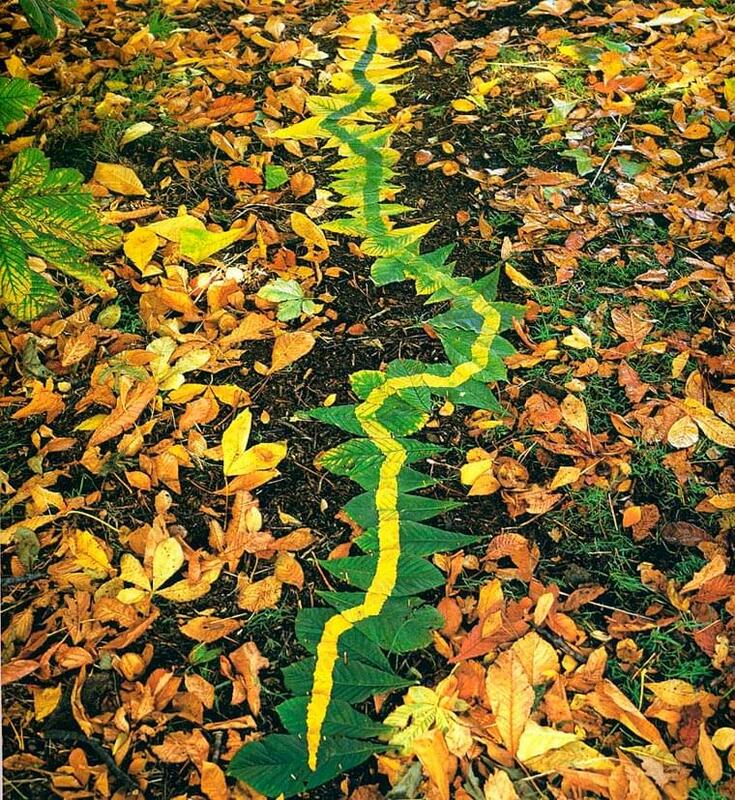 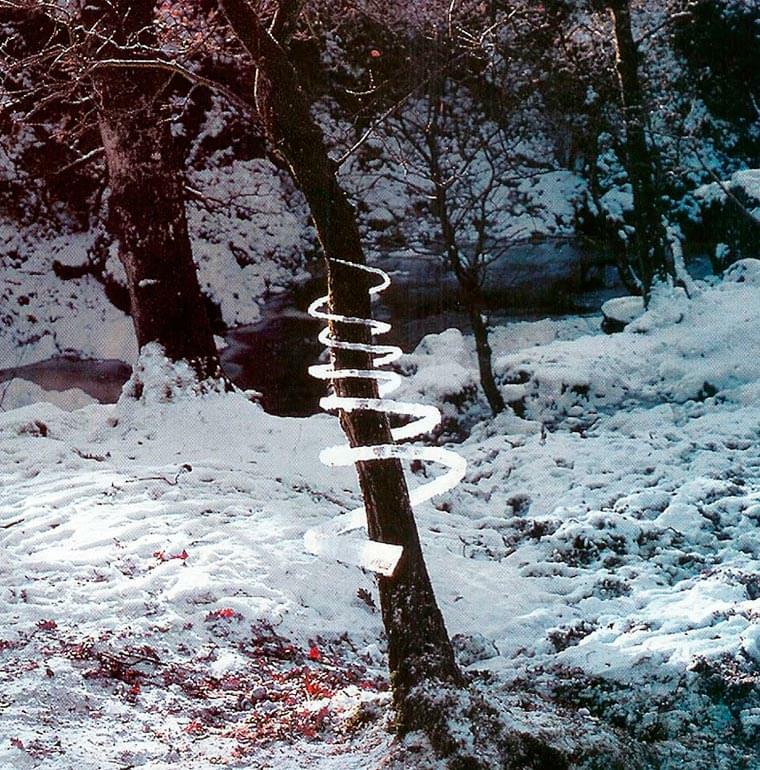 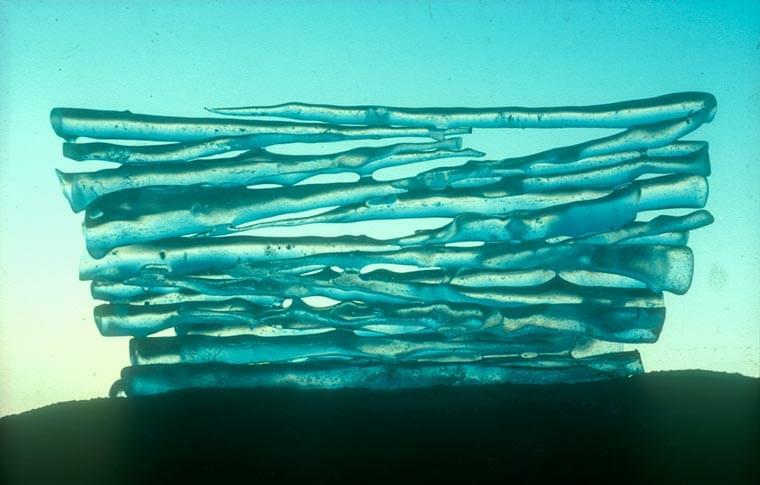 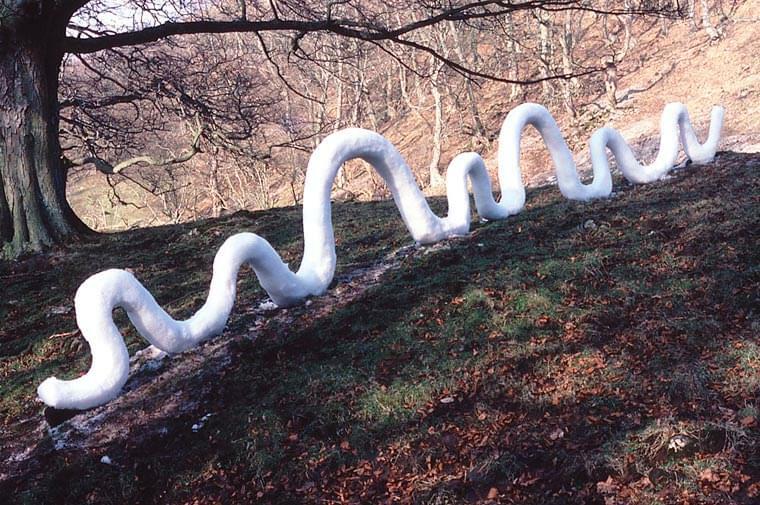 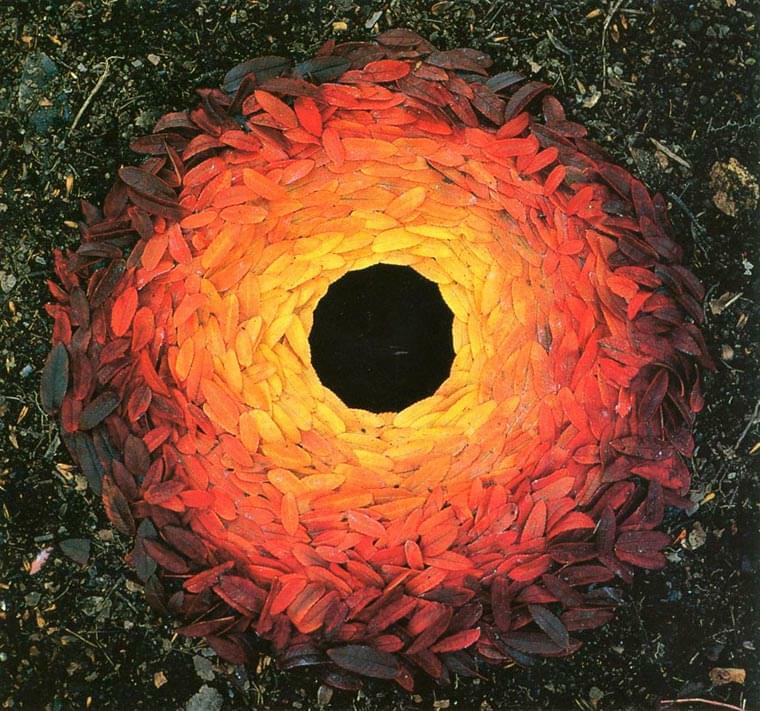 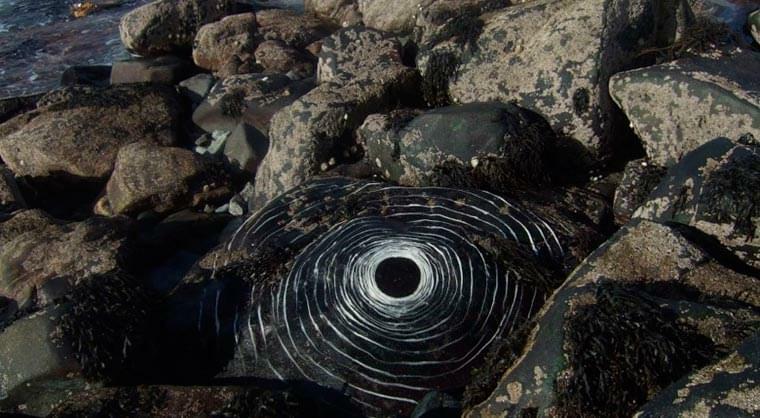 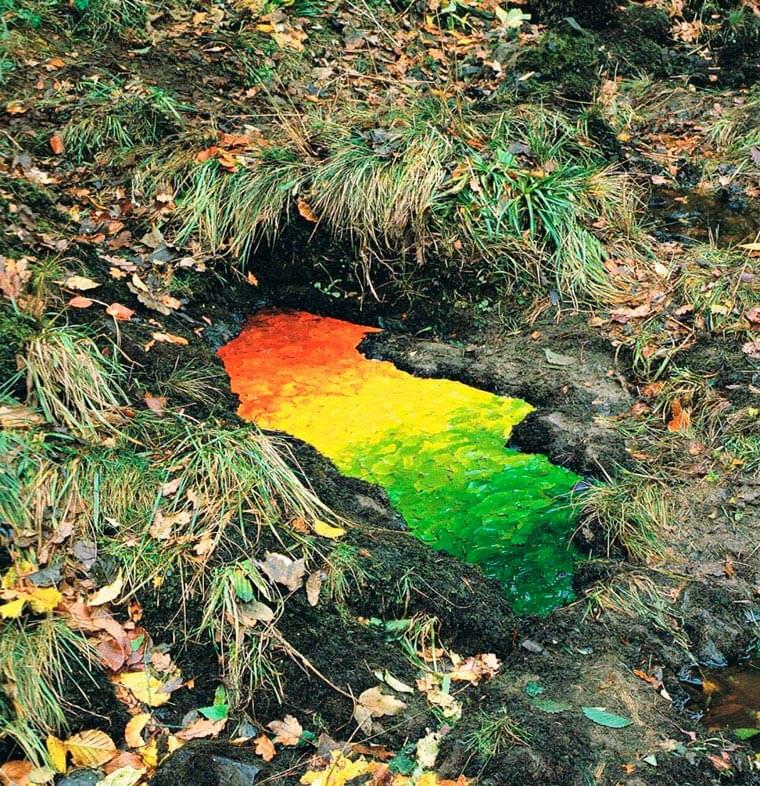 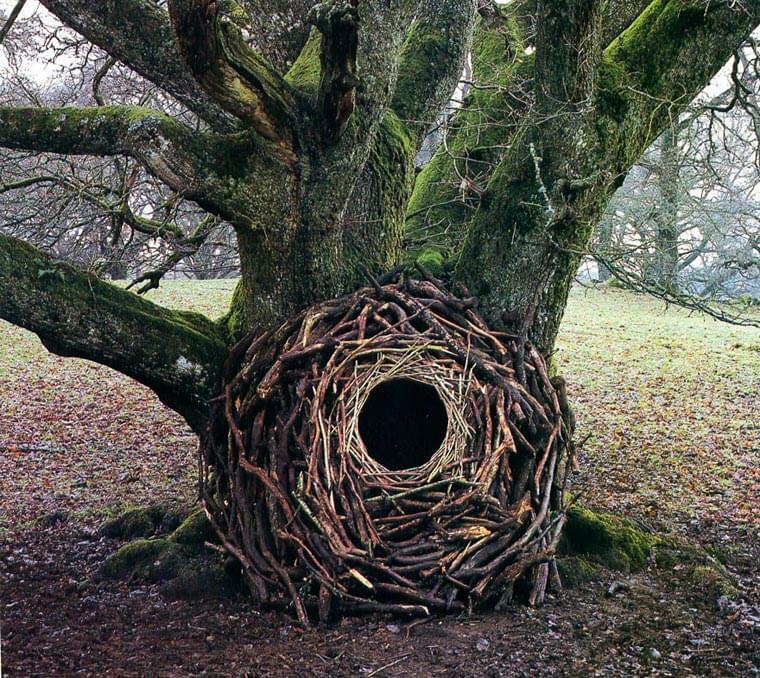 Andy Goldsworthy is one of the leading artists of Land art. 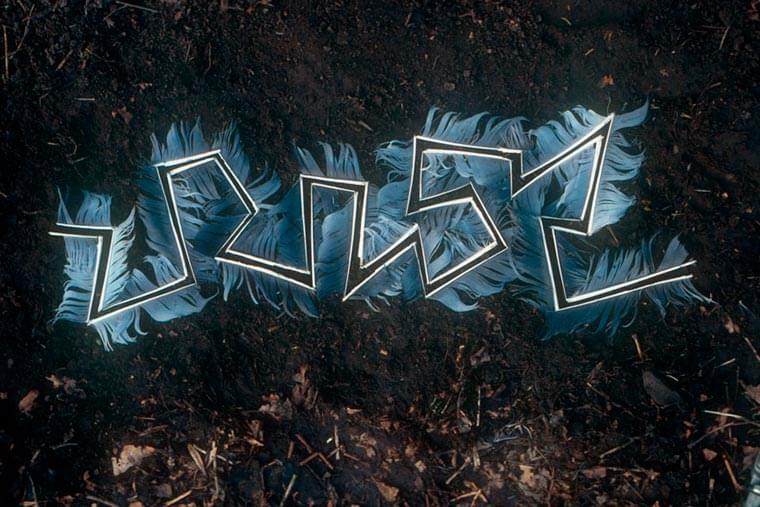 This British artist born in 1956 use the elements he finds in nature to create delicate and poetic compositions, assembling tree leaves, pieces of ice, stone or wood to bring out geometrical and colorful shapes. 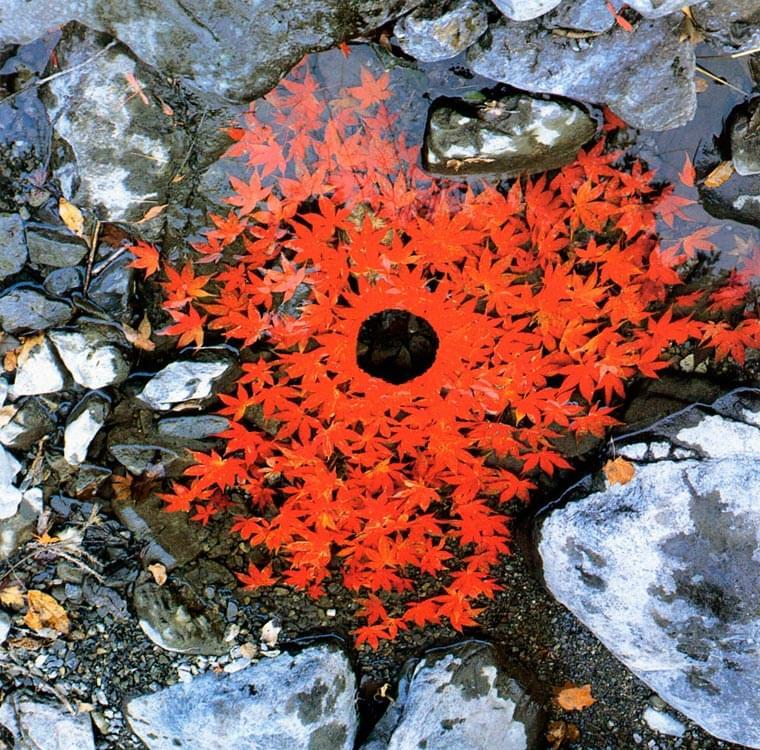 The beautiful ephemeral creations and photographs of Andy Goldsworthy (wikipedia) have been published in many books available on Amazon. 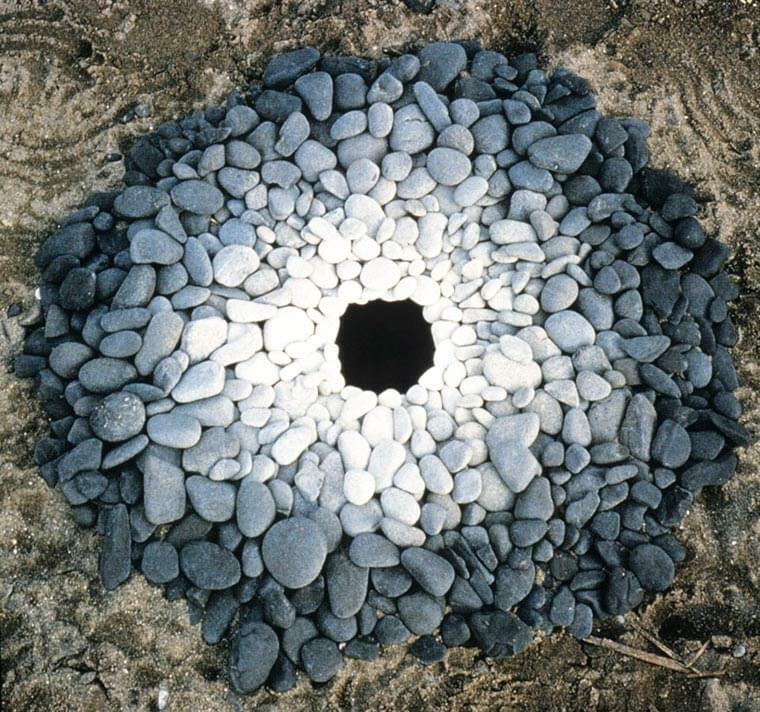 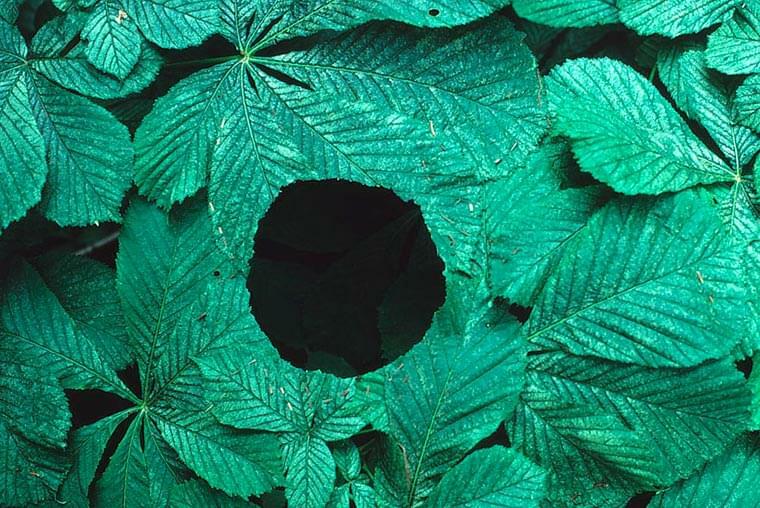 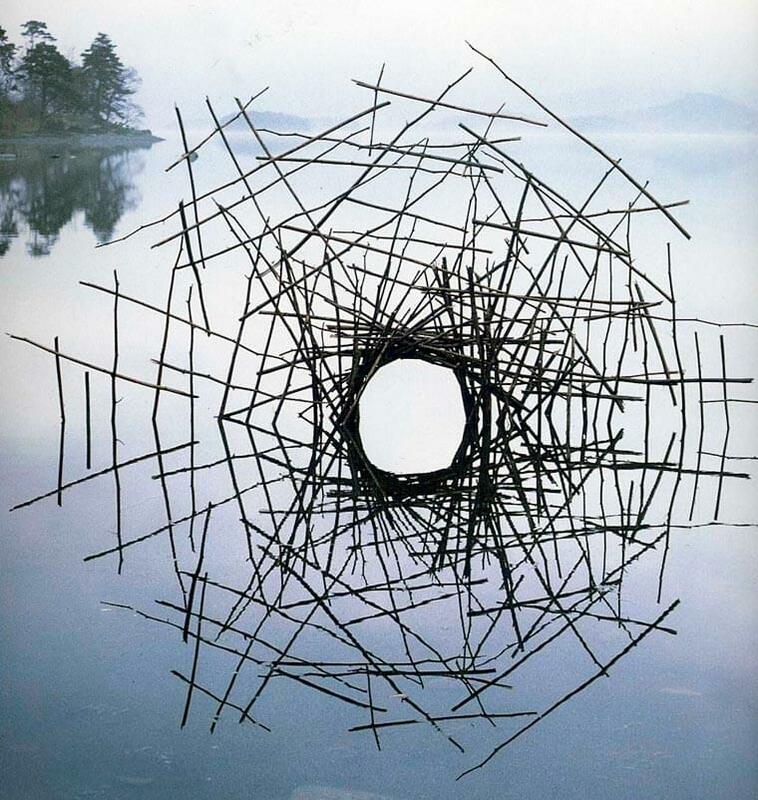 I also invite you to learn more about his work with the Andy Goldsworthy Digital Catalogue, dedicated to his artistic career.